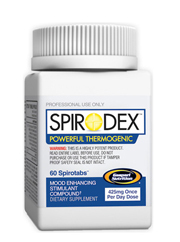 Spirodex Review (UPDATED 2019): Is It Safe? Spirodex Review: Is It Safe? 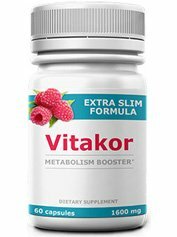 A weight loss supplement featuring the supposed ability to supplement mental clarity, well-being and even brings down hunger pangs. 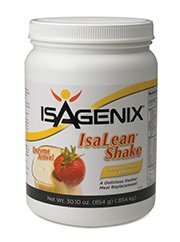 Many customers have tried this brand with varying results. The bottle itself mentions that this product is highly effective and should be taken with serious precaution and understanding before trying. Luckily we’ve assembled all the information available to make it easy for you to decide. 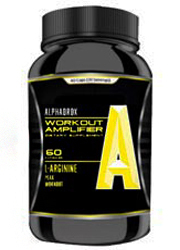 Gaspari Nutrition used to own this brand but since filing bankruptcy it has been sold to Allegro Nutrition LLC. Currently this brand has had numerous complaints and has even been banned by several sports commision for the added illegal substance DMAA. Websites exist that offer customers of this brand lawsuit settlement money due to it’s potential life ending side effects related to heart attacks and strokes. This mixture of ingredients stimulate the heart, increase heat in the body and play with the chemicals in the brain by tricking it into thinking it is full. Also there are chemicals added to give the body a boost in energy and stimulate it so workouts become easier. Due to the Gaspari Website still having work done upon it only few retailers exist without a money back guarantee. 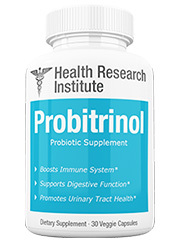 It is important to note that the FDA has recalled this item so it becomes increasingly important to understand there are proven serious health risks. 5 customers have in fact died by taking this product’s hidden ingredient which for unknown reasons was not detailed as being inside this product. Consuming this brand is questionable as there are many government and regulatory boards that have banned use. It’s clearly stated there is 175 mg of caffeine in this and at the recommended 2 capsules a day, you are taking in essentially 2 cups of coffee. 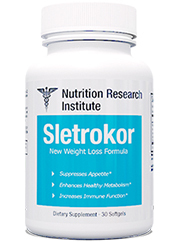 All natural supplements not riddled with stimulants are in huge supply right now to cater to your weight loss needs. Oxytropis Falcate Extract: An herb used in parts of Asia for its pain numbing effects. There are no human studies performed testing use or safety. Camelia Sinensis: A tea varietal native to parts of Asia. 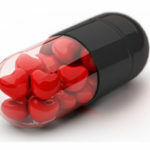 Used for cardiovascular and heart benefits. 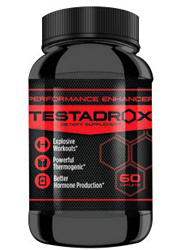 Hordenine: Commonly added to supplements due to its stimulant effects. 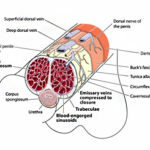 It is believed to kickstart metabolism but no human studies have shown this. Geranium Maculatum Extract: This plant is commonly used as a medicine due to its astringent properties. 4-methylhexan-2-amine-: Also known as DMAA. 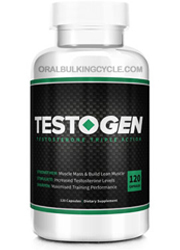 This stimulant has been banned by many governments and public entities. 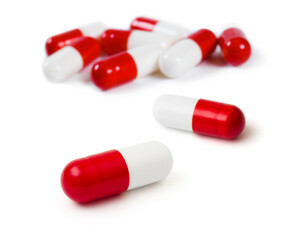 Added to increase energy , there have been 5 confirmed deaths linked to use of this drug. Paulinia Cupana: Another name for Guarana. Known to stimulate the body with its high caffeine content. Caffeine: A stimulant that can keep the body alert and focused in small amounts. Complications are known for children, women and those with sensitivities. Potential Side Effects: Anxiety, mood swings, insomnia, rapid heart rate, elevated blood pressure, headaches, difficulty breathing, problems with concentration, liver problems, kidney damage, stroke, heart attack, and death. It can stimulate the body. There’s too much to mention but the main reasons are safety and assurance of quality. Though manufacturers have stopped making this product retailers still exist; you’re left without a safety and money back guarantee. 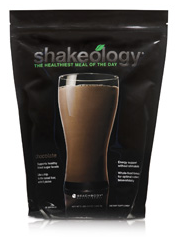 In fact the reasons why this product was banned was due to it’s ability for serious fatal side effects. Even more concerning was that the manufacturers included DMAA but did not warn customers. 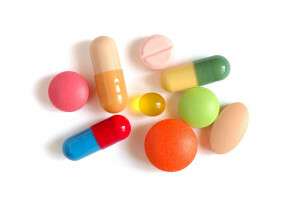 People have actually died by taking products like these and the FDA has issued a widespread ban. Not only have governments raised concerns but several regulatory bodies have banned its use. Customers that may have had a positive experience greatly endangered their own bodies without even knowing it. Even with the listed stimulants within it still is risky to try. This product contains illegal substances and use of it might lead to fines or imprisonment as well. Luckily for people that have taken this they are offered the ability to join in on a mass scale lawsuit against the company. Sometimes you get options available that seem good at first glance, but they end up greatly disappointing you. This is an example of that problem. Too many safety issues involved and since the manufacturer jumped ship, it’s obvious the brand is not fit for human consumption. 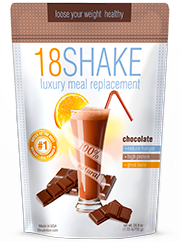 Finding weight loss alternatives that exist is a simplified process.. 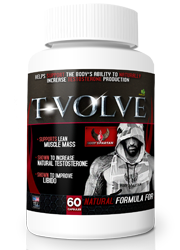 Within a click you have access to real all natural supplements that aid in fat loss. It’s important to watch over yourself and find alternatives that are safe and that do not feature harsh substances. In order to meet your demands products exist with your safety and best interest in mind.